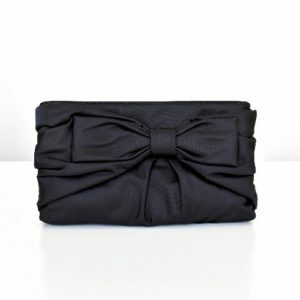 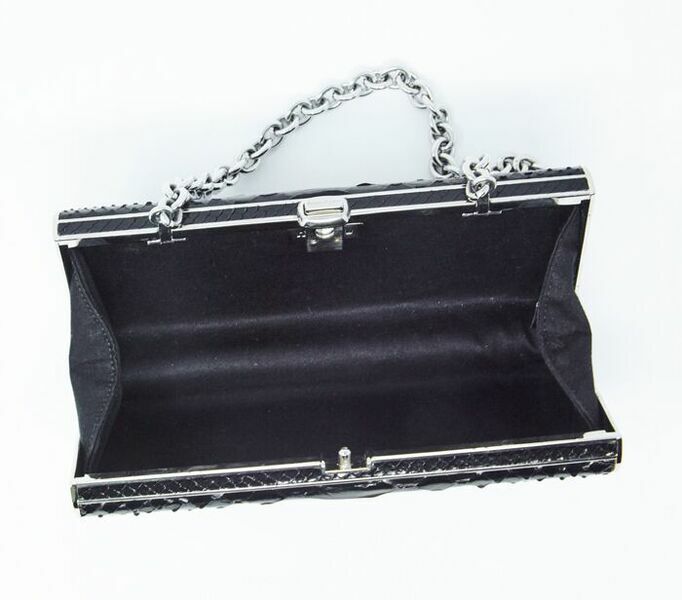 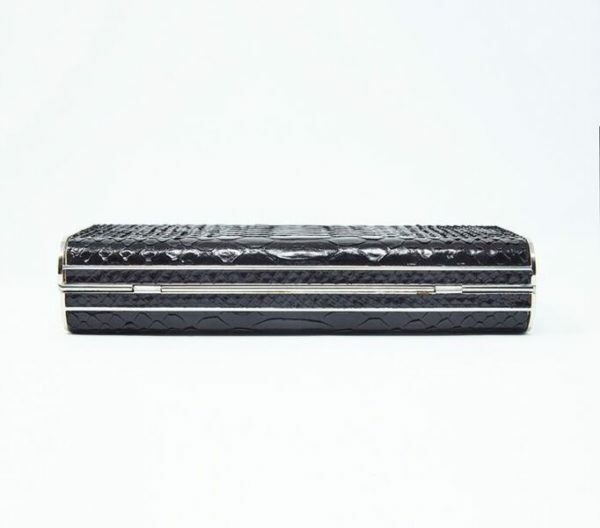 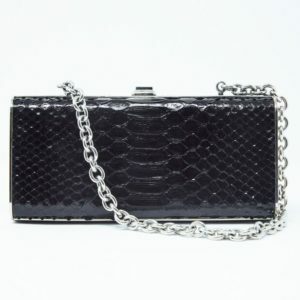 Miu Miu black python box clutch with satin lining and a silver dropped chain shoulder strap. 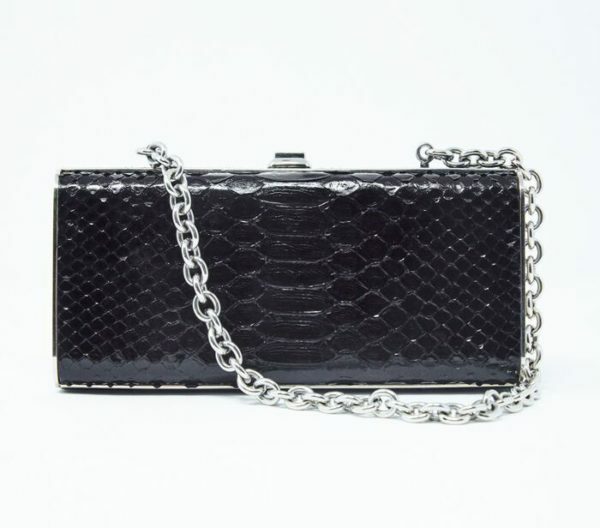 Miu Miu black python box clutch with satin lining and a silver dropped chain shoulder strap. 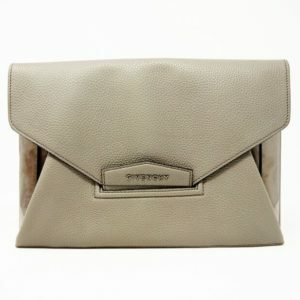 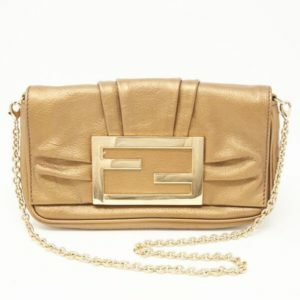 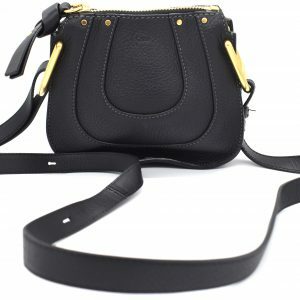 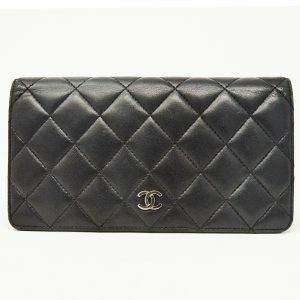 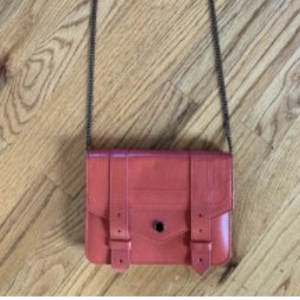 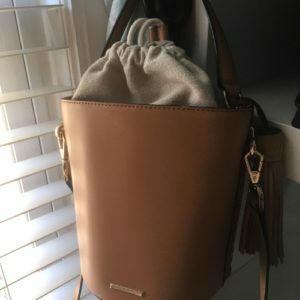 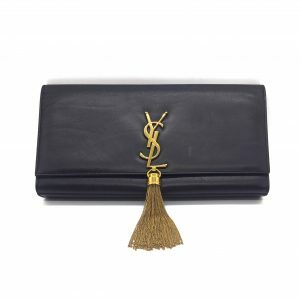 The clutch includes a push-lock closure and silver-toned hardware. 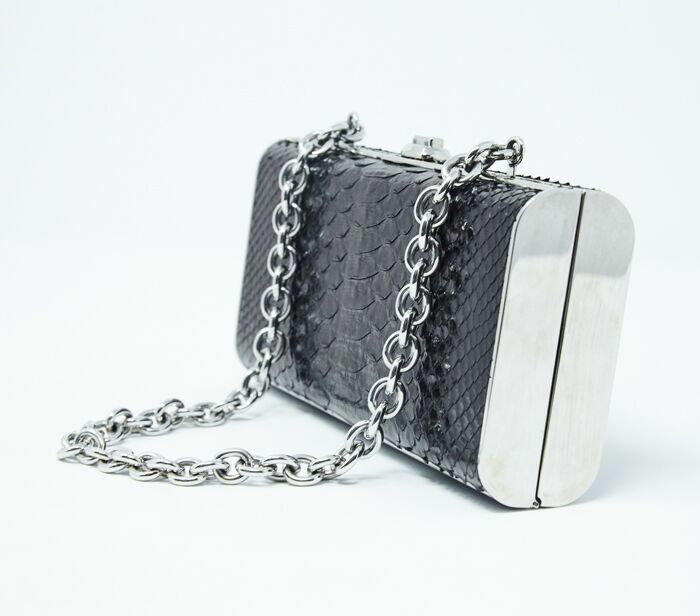 This mini clutch can fit an iPhone 6s and a few credit cards.